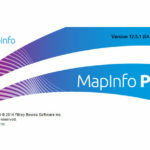 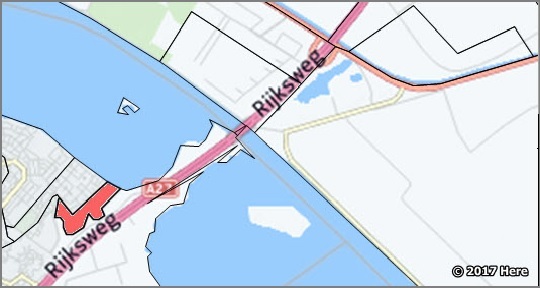 MapInfo Pro 64-bit is met z’n vernieuwde interface de meest gebruiksvriendelijke GIS software. 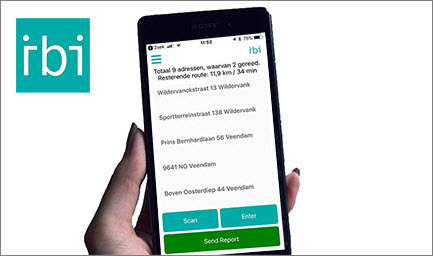 Eenvoudig data inlezen, verwerken, analyseren en visualiseren. 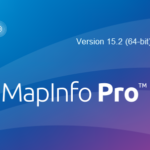 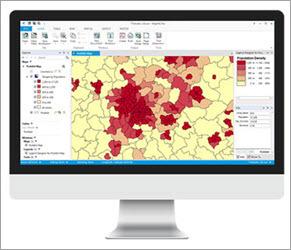 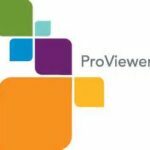 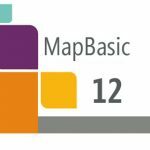 MapInfo Pro 12.5 64-bit is de nieuwe standaard voor geografische data verwerking. 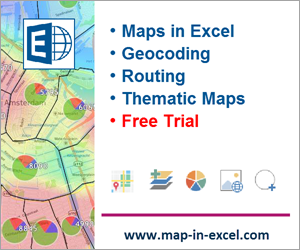 Please note that technical support is not available for the evaluation version. 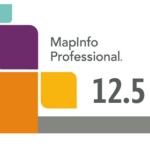 For assistance, we provide full access to the User Guide, Sample Data, on-line Video tutorials and the on-line Knowledge base. 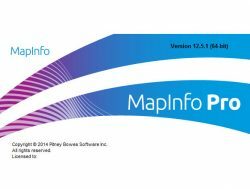 Additional support including pricing information is available by contacting our sales department. 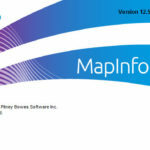 You may locate the nearest Pitney Bowes Software office for more information.